Robyn has been practicing yoga for more than 15 years. She first came to yoga as a contemporary dancer and was drawn to the sense of calm and balance she felt on the mat. After leaving her years of dance behind, yoga became her primary practice and she decided that she wanted to combine her love of movement and connection in the body with her love of teaching. 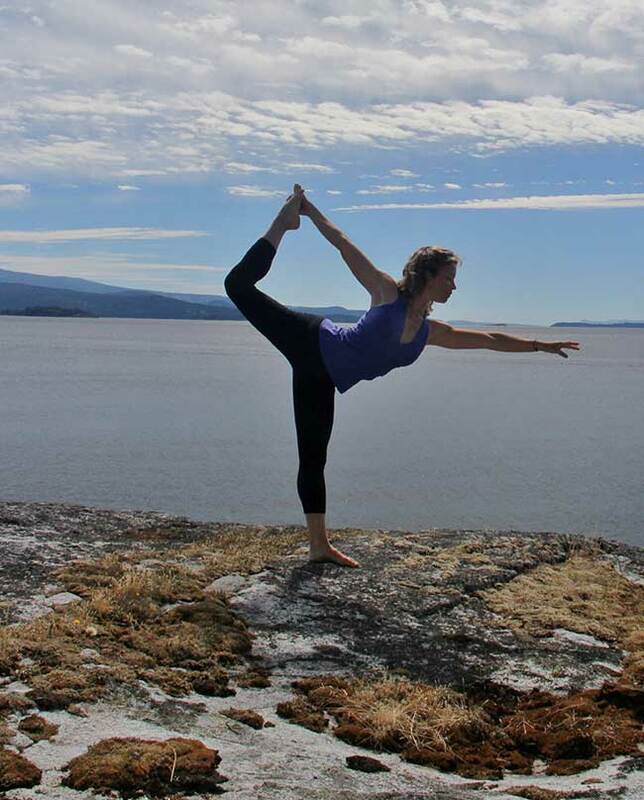 Robyn has over 750 hours of training in teaching hatha yoga, vinyasa flow, restorative, prenatal and yoga therapy. 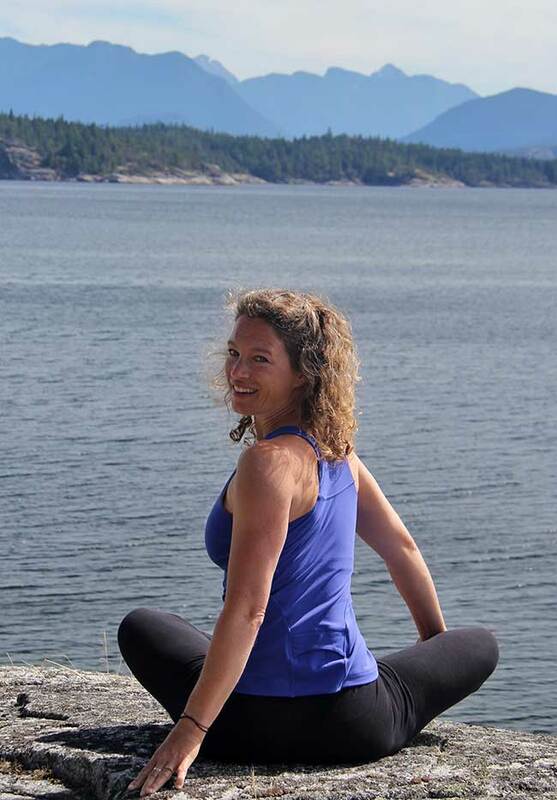 She completed her first yoga teacher training in 2007 and has since completed advanced teacher trainings in Yoga Therapy at the Vancouver School of Yoga and a Therapeutic Yoga for Pain Management certificate at Langara College. Robyn is also a Functional Range Conditioning mobility specialist. She continues to study the many different aspects of healing within yoga and movement, and offers both therapeutic group classes and private sessions in her professional practice. Robyn has a diverse background that she draws from in her teaching and approach. Shaped by years growing up on fishboats and in small coastal communities, working in the outdoor industry and guiding sea kayaking expeditions on both sides of the country, as well as teaching wilderness first aid courses, a background in dance and music, and a love of travel which has taken her all over the world, Robyn has an appreciation for the sense of wholeness that comes from connection to nature, community and those around us. She finds yoga to be a way to enhance that connection, both on and off the mat. Robyn recently moved to Squamish and is very happy to call this community home. When she is not on her mat she can be found spending time with her kids, exploring forest trails and nearby beaches, paddling, biking and dreaming about the next family adventure! Langara College – Vancouver, B.C. Vancouver School of Yoga – Vancouver, B.C. Semperviva Teachers College – Vancouver, B.C. Stay connected for news and updates. Your contact info will not be shared.